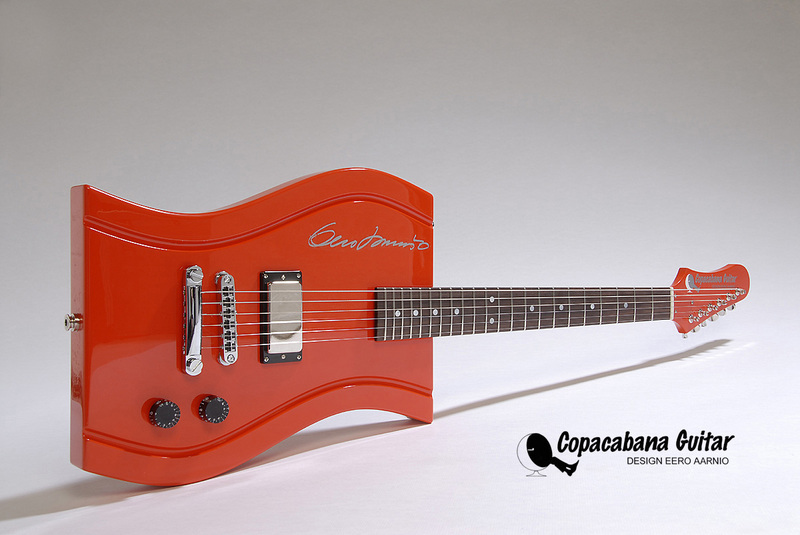 You can order a Copacabana Guitar from our website just by sending e-mail to Please attach your full contacting information. I will reply you soon. The Copa is handmade and no stock is available. Each instrument is covered by a limited 15-year warranty to the original purchaser against defective materials and workmanship. You can contact us via telephone or E-mail. 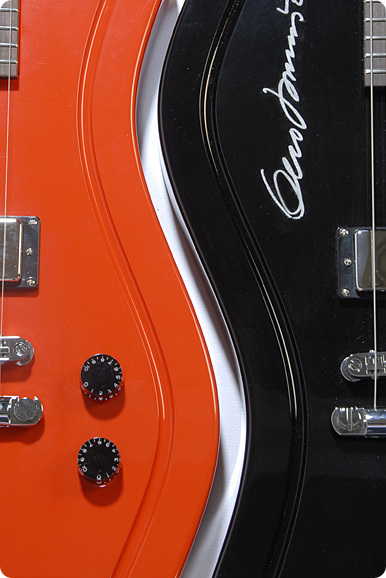 If you have any questions concerning Copacabana Guitar, please feel free to ask more.